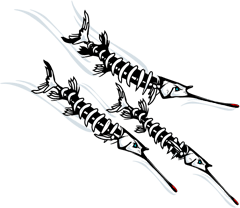 NEED HELP FINDING SOMETHING Try doing a quick search for it! 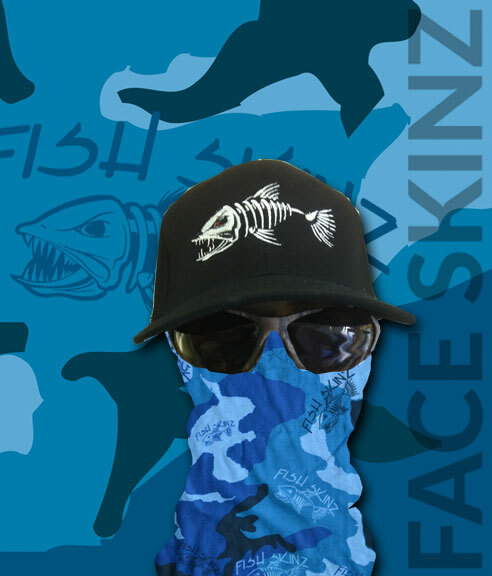 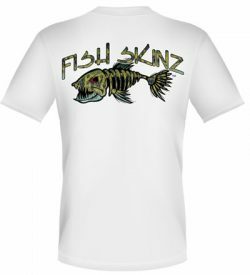 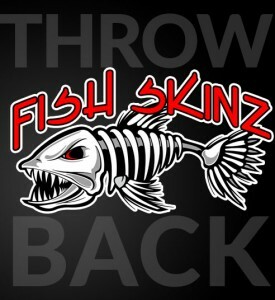 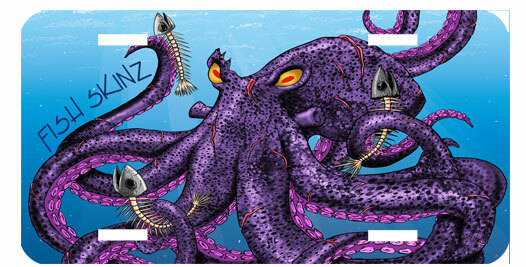 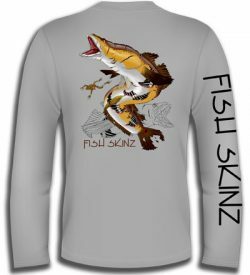 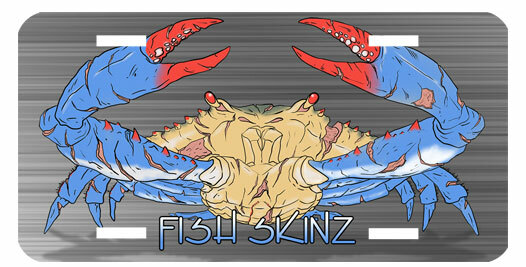 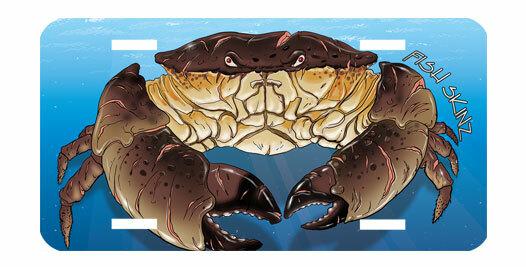 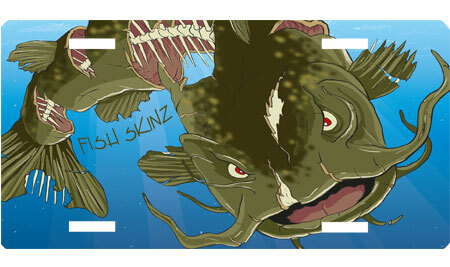 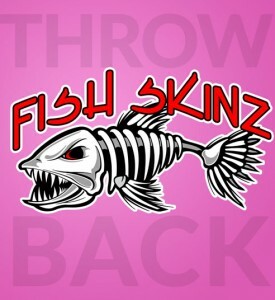 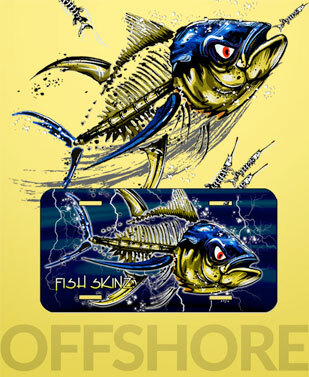 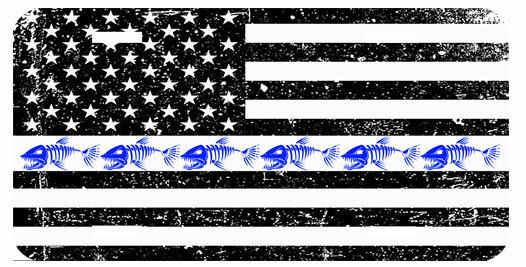 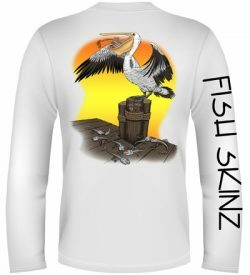 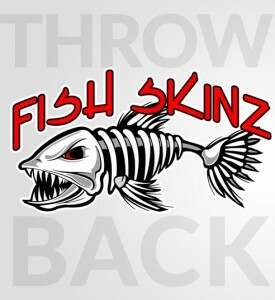 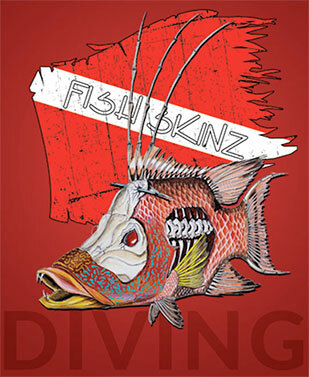 Register now for the 6th Annual Fish Skinz Redfish Tournament! 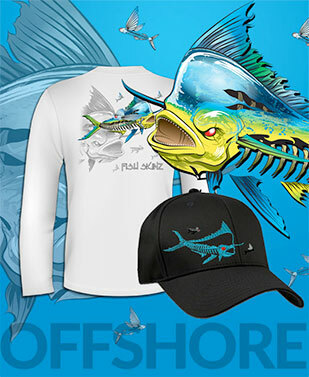 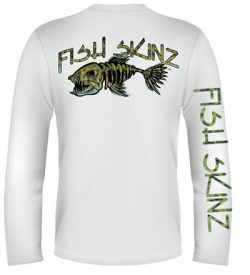 AVAILABLE FOR SHORT AND LONG SLEEVE PERFORMANCE SHIRTS!